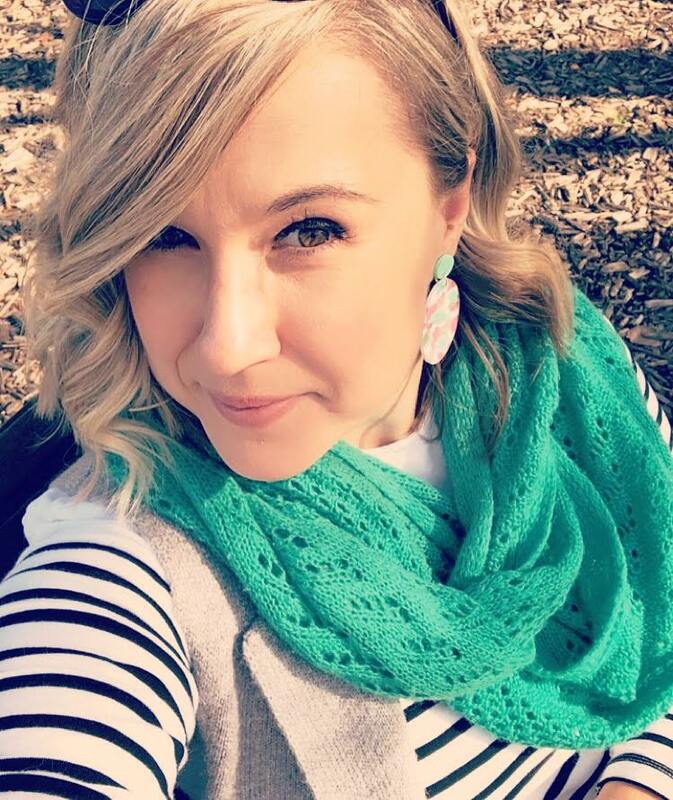 Amongst my group of friends I like to think that I am the “Funsies Coordinator” (that’s actually an official title!). I love organising nights out to not only the usual things like dinners or movies, but also events like wine tastings and art exhibitions. I’ve just had an awesome week filled with fun, fun, fun and I wanted to share some pics with you all. 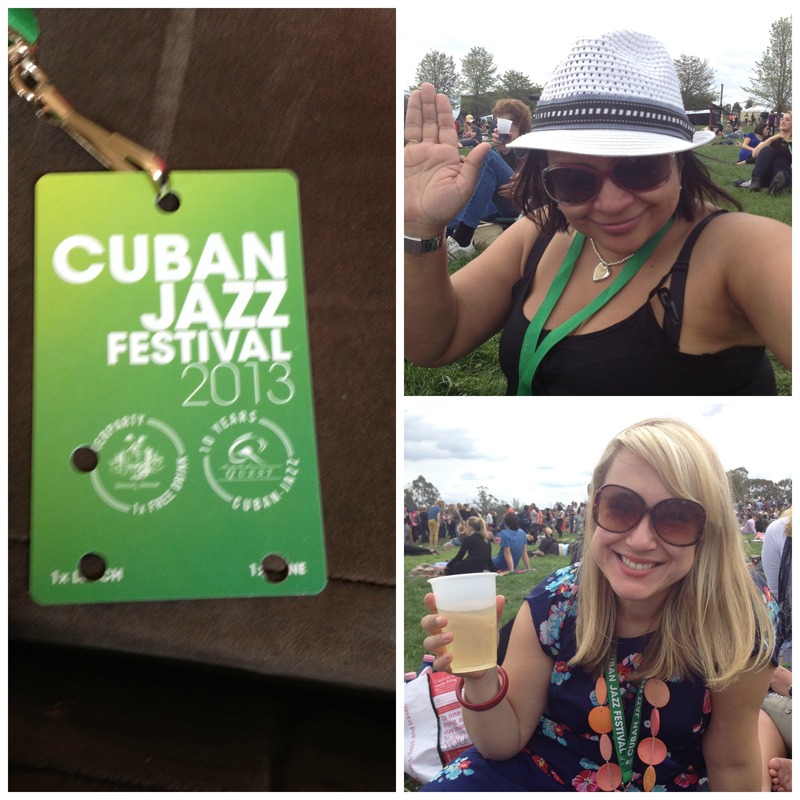 On Sunday I ventured out to the Rochford Winery in the Yarra Valley for the Cuban Jazz Festival. My little gang of friends and family all had a great time and Mother Nature was oh so very kind to us and not only did it NOT rain, but we had bursts of sunshine – WOO! 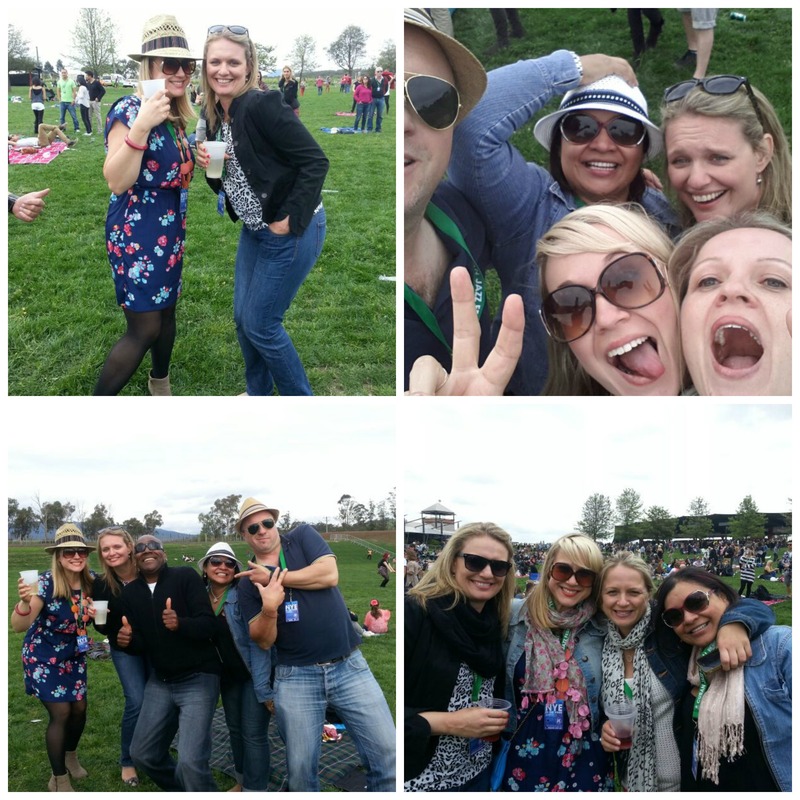 It was a great day out having a boogie to the great tunes and drinking some lovely Sav Blanc. 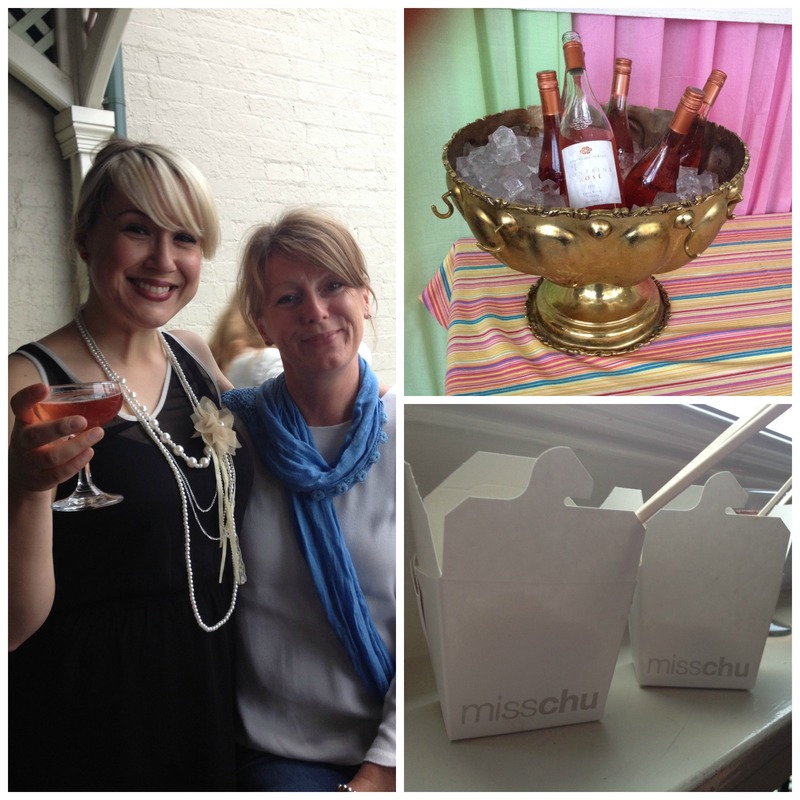 On Wednesday night I was out with the ladies to savour some of the best rosé’s this state has to offer, and let me tell you they were duh-lish-usssss! 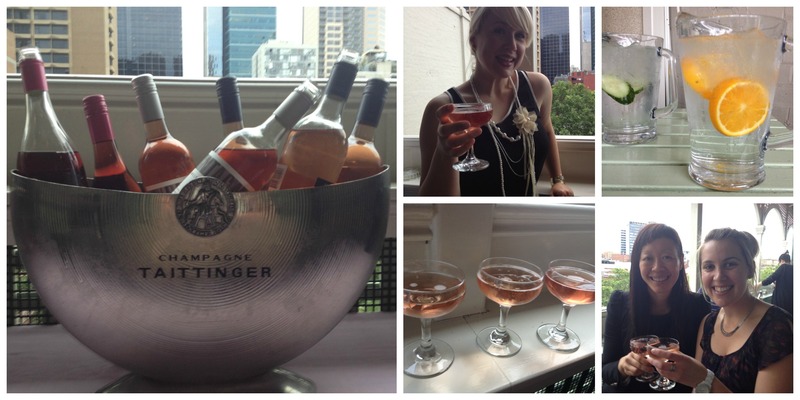 My gals and I headed out to Madame Brussels roof top bar for a lovely evening spent quaffing rosé as part of Melbourne Wine Week. And now, we’re off to the races…enjoy the pics!